Hugo Barra announces that the Mi Band will also be coming to India. 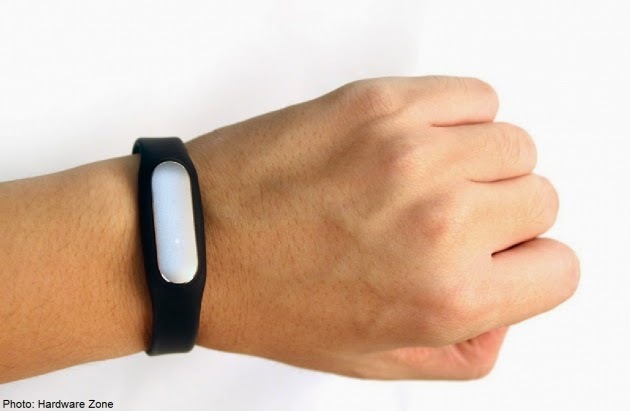 It’s a fitness tracker that has a 30-battery although you can get 50-day battery. This is water-resistant. There’s black, blue, green and pink versions. Xiaomi has come with leather straps for these as well. It supports any Android 5.0 device. Mi Band will cost Rs 999 much to cheers of the audience. It will be available exclusively on Miwebsite only. First 1000 units will be Rs 1 and registrations starts 28 April. Xiaomi founder Lei Jun on stage. Announces free Mi Bands for everyone in the audience. Also one coloured-free strap.